Rent a room relief was introduced in the UK in 1992 to encourage individuals with a spare room in their home to make it available to rent. The idea behind this was to increase the quantity of low cost rented accommodation, giving more choice to tenants. Over the last 25 years the housing market and the economy has changed. There are a more online marketplaces making it easier to advertise rooms and creating a global network of potential tenants. The growth of sites like Airbnb have led to the government wanting to reassess the relief and its purpose. The relief can not be used for lettings as an office, storeroom or garage. There are currently discussions underway for an additional test of ‘shared occupancy’ – this means the taxpayer must be living in the property for at least some of the time that the accommodation is let. So letting out the property while absent will no longer qualify. The test applies to each letting. The change is intended to make sure rent a room relief meets the original policy objectives (as an incentive for the provision of furnished accommodation to lodgers), rather than using the allowance as a way of letting your property tax free. 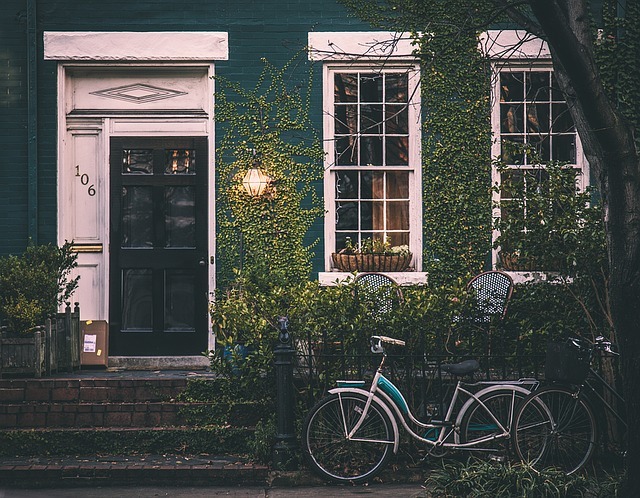 Get in touch with us if you are currently renting out your home using sites such as Airbnb, so we can discuss any future tax implications with you.